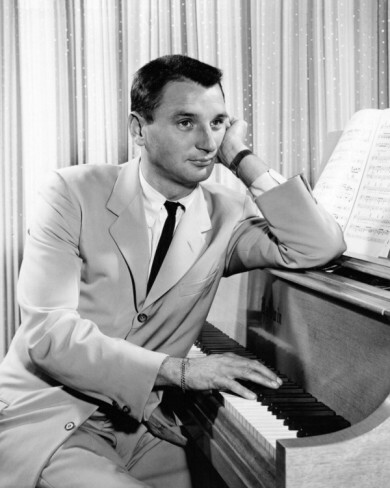 Bobby Troup was born in Harrisburg, Pennsylvania. He graduated from the Wharton School at the University of Pennsylvania. 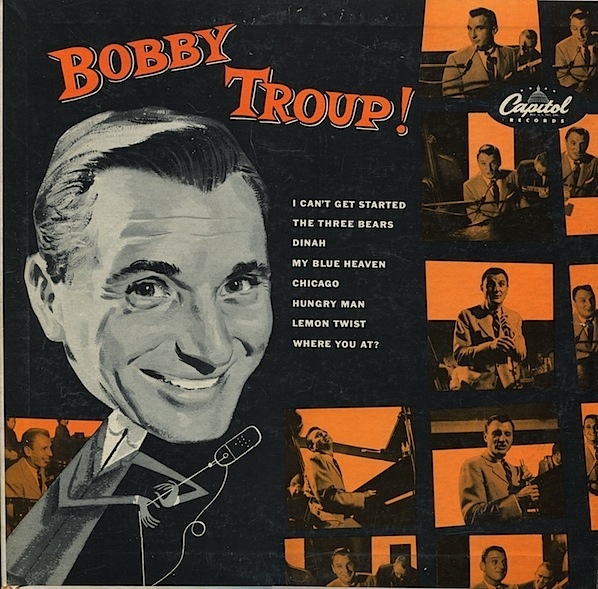 Bobby Troup was a member of the Sigma Alpha Epsilon (ΣΑΕ) fraternity and the Mask and Wig Club. 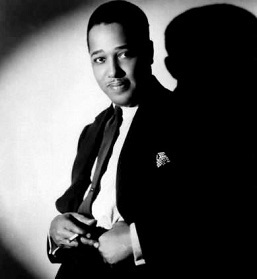 His earliest musical success came with the song “Daddy” which was a regional hit in 1941. [This would tend to suggest that Troup recorded the song in 1941, but I’ve seen no evidence.] Sammy Kaye and His Orchestra recorded “Daddy”, which was no.1 for 8 weeks on the Billboard Best Seller chart and the no.5 record of 1941. Glenn Miller and His Orchestra performed “Daddy” on their radio broadcasts, and The Andrews Sisters also recorded the song. 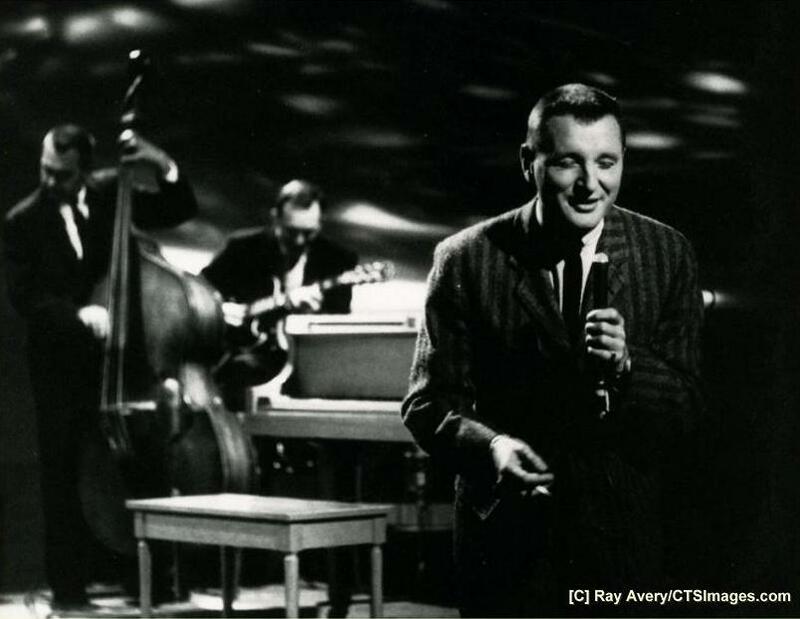 In the same year, Troup’s song “Snootie Little Cutie” was recorded by Frank Sinatra and Connie Haines with the Tommy Dorsey Orchestra and the Pied Pipers. In 1946, Troup drove from Pennsylvania to Los Angeles to seek his fame as an actor, musician and entertainer. Along the way he wrote his best-known song, “Route 66,” which he sold to Nat King Cole, who had a major hit with it the same year. Three of Troup’s best known songs were published and first recorded in 1946: “Route 66,” “Baby, Baby All the Time,” each introduced by Nat King Cole, and “The Three Bears.” The latter is more familiar today in modified form as a children’s song. 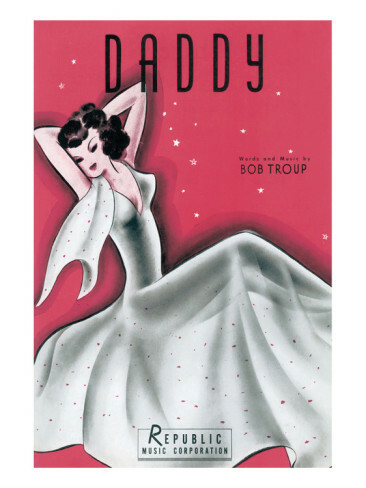 Second Hand Songs indicates that “Daddy” was written by Bobby Troup for a show put on by the Mask & Wig Club at the University of Pennsylvania in 1941. 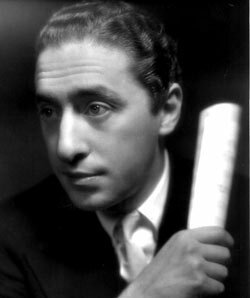 A recording by Sammy Kaye and his Orchestra, under the moniker Swing & Sway with Sammy Kaye, was released in 1941 on Victor 27391, b/w “Two Hearts That Pass in the Night” (m. Ernesto Lecuona, w. Forman Brown). 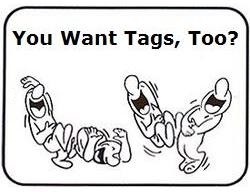 Hungry Man (Bobby Troup) — A recording by Louis Jordan and his Tympany Five was issued in 1949 on the single Decca 24877 as the B-side of “Push Ka Pee Shee Pie (The Saga Of Saga Boy).” According to WierdWildRealm, a site which reviews Soundies, Snader telescriptions, and other vintage musical short films, Troup made a 1951 telescription titled I’m Such a Hungry Man. Their Hearts Were Full of Spring — The song was introduced by a Jimmie Rodgers recording with Hugo Peretti and his Orchestra in 1957. Other notable recordings included those by The Four Freshmen (1960), and The Beach Boys (1965). Free and Easy (Henry Mancini, Bobby Troup) — A recording of the song by Julie London was released on the 1957 album Julie (stereo version released in 1958, according to Wikipedia). 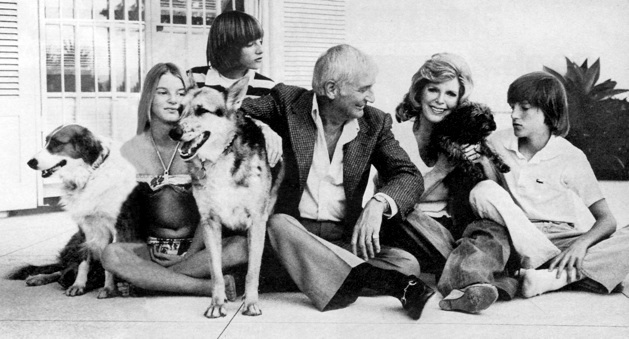 On November 17th, 1965 WGN-TV in Chicago aired an hour-long special titled Julie: Something Special. 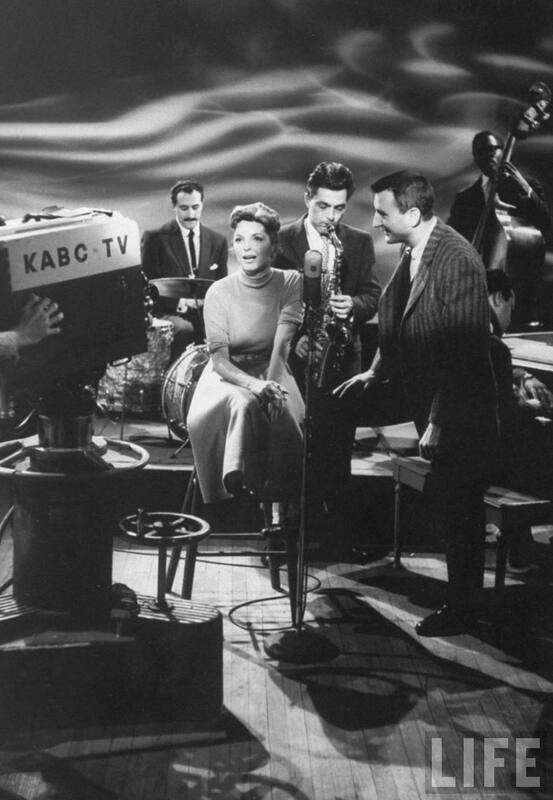 Julie sings many of her popular numbers and is joined by, now husband, Bobby Troup and the quartet, The Hi-Lo’s. All of their performances are included. This show was re-aired on NBC-TV on February 13th, 1967. Thanks to visitor KLR for informing me about this recording in a comment, dated 7 August 2017, on the “Won’t Someone Please Belong to Me” post, and for providing a link to a YouTube video containing the track. “Girl Talk” was written for the 1965 film Harlow, a biographical film about Jean Harlow, starring Carroll Baker. The song has become a pop and jazz standard. Robert Altman directed the following 1966 Color-Sonics short featuring Bobby Troup and…girls. Hungry Man was written by Doris (Vicki) Silver. It has been recorded by Bobby Troup, Louis Jordan and Mark Winkler. Hi. Thanks for the information. 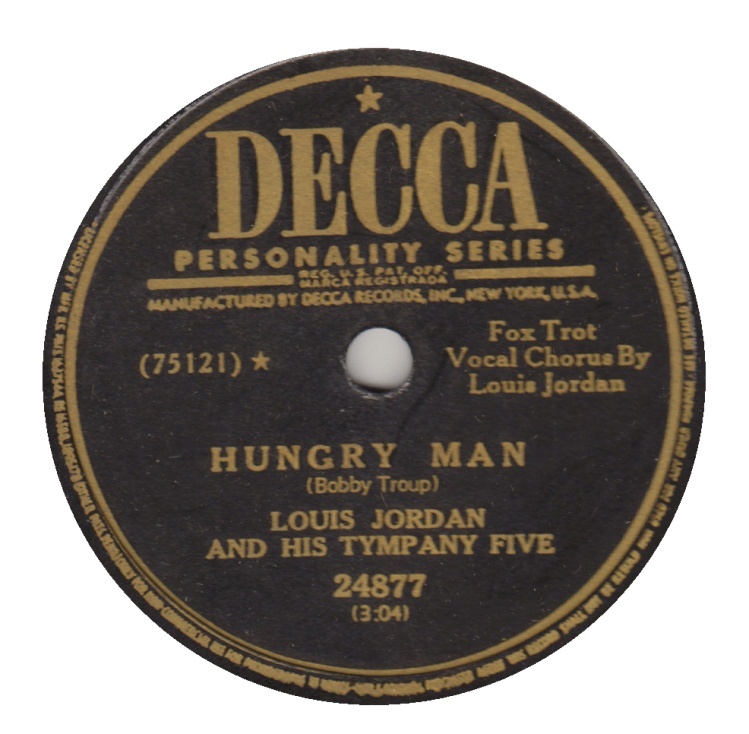 Your tip that Louis Jordan recorded “Hungry Man” allowed me to quickly find the label of the single on which it was released (see below), which gives Bobby Troup as the sole songwriter. According to 45worlds.com, a recording by Louis Jordan and his Tympany Five was issued in 1949 on the single Decca 24877 as the B-side of “Push Ka Pee Shee Pie (The Saga Of Saga Boy).” That “Hungry Man” was written by Bobby Troup is confirmed in various discographies, and by the label below.